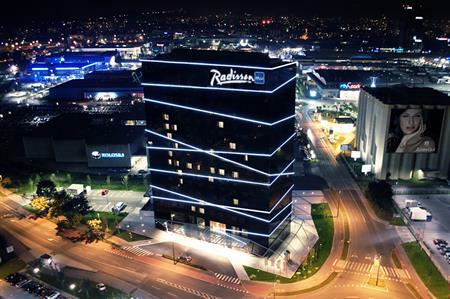 Carlson Rezidor is set to open the Radisson Blu Plaza Hotel in Ljubljana, Slovenia, later this year. Located 3km from the centre of Ljubljana, the 236-room property will be the brand's first hotel in Slovenia, part of BTC City, the country's business, shopping, entertainment and cultural centre. The hotel will feature three meeting rooms and one boardroom for private hire, with free high-speed internet access throughout. Other facilities will include an all-day-dining restaurant, a lobby bar, a top floor bar, a gym and parking bays.